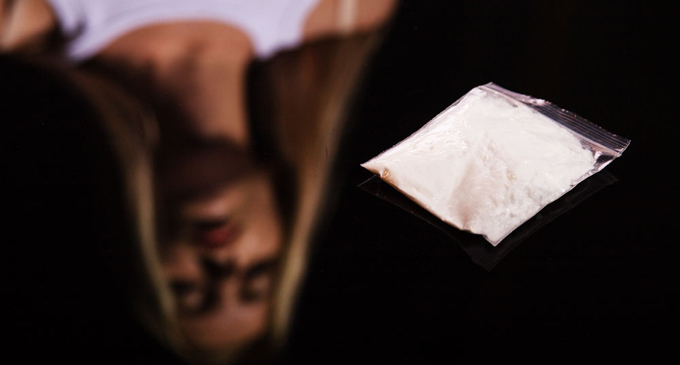 (FASTNEWS|COLOMBO) – Women’s hormonal cycles may not only make them prone to drug addiction but are also affected by triggers that lead to relapse, new research has found. Women represent a particularly vulnerable population, with higher rates of addiction following exposure to drugs, said Researcher Erin Calipari, Assistant Professor at Vanderbilt University in the United States (US). “Women becoming addicted to drugs may be a fundamentally different process than men,” she said. “It’s important to understand this, because it’s the first step in developing treatments that are actually effective,” Calipari said. The next step, she said, would be to figure out specifics of how hormonal shifts affect women’s brains and, ultimately, develop medications that could help override those. That’s similar to the environmental cues, such as drug paraphernalia, present when humans are taking drugs. Females were willing to “Pay” more in the presence of these cues to get cocaine, the findings showed.